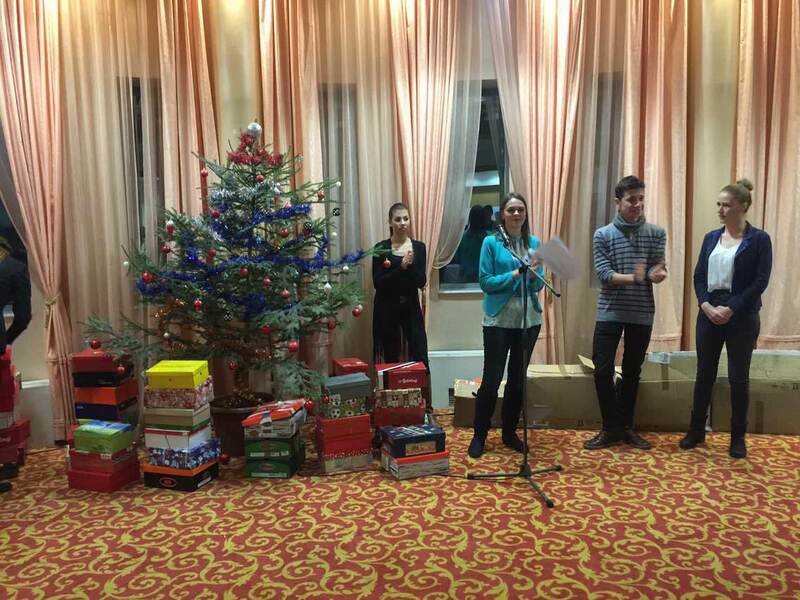 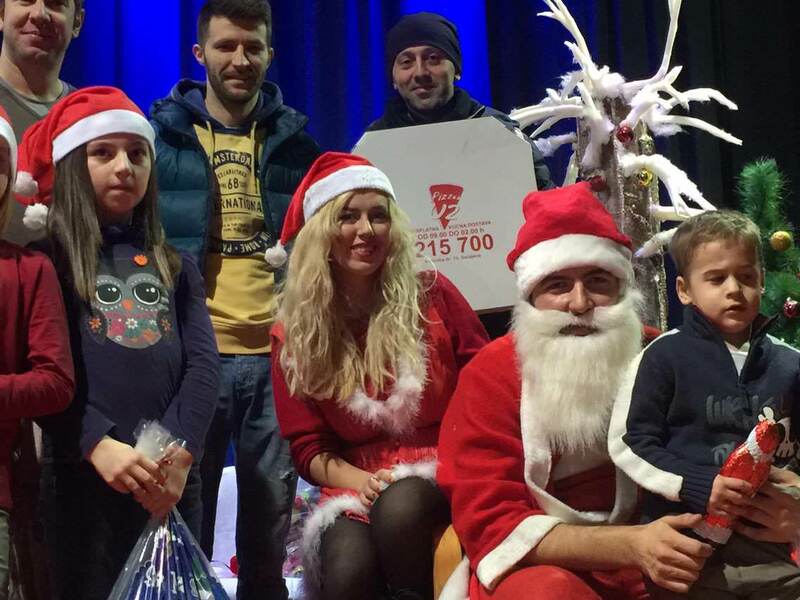 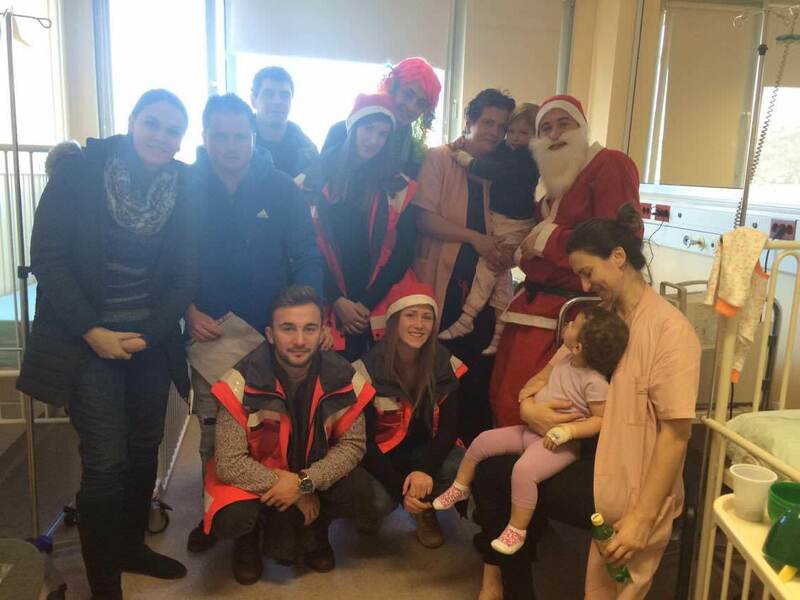 Last Christmas Cinos donated presents for the children in Bosnia & Herzegovina on behalf of the One Gift Box – One Smile charity initiative. 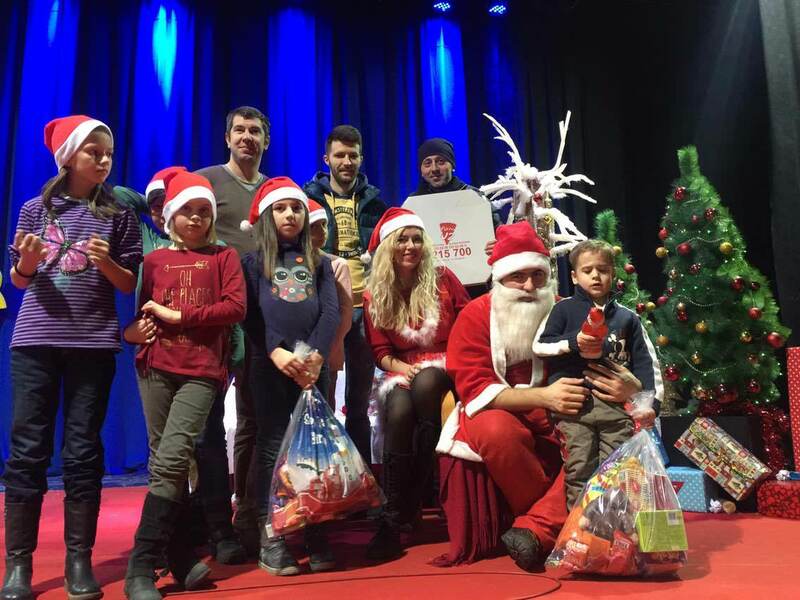 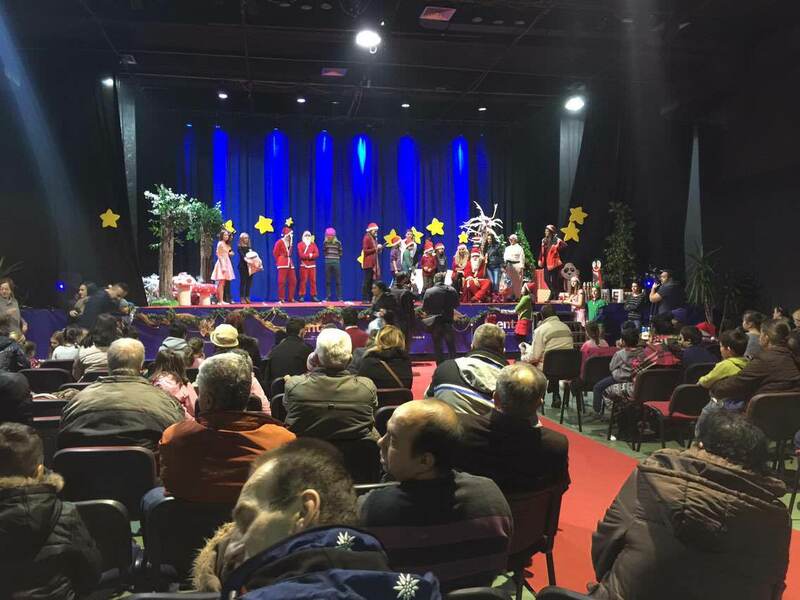 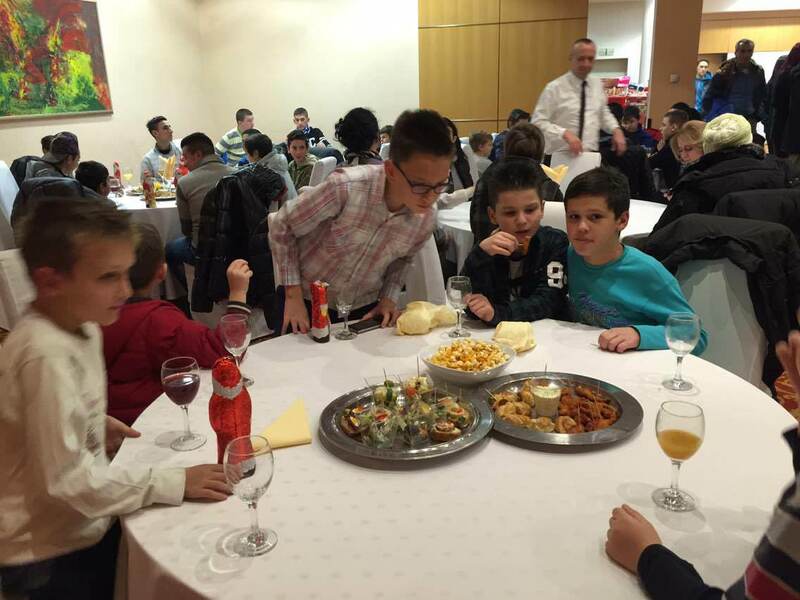 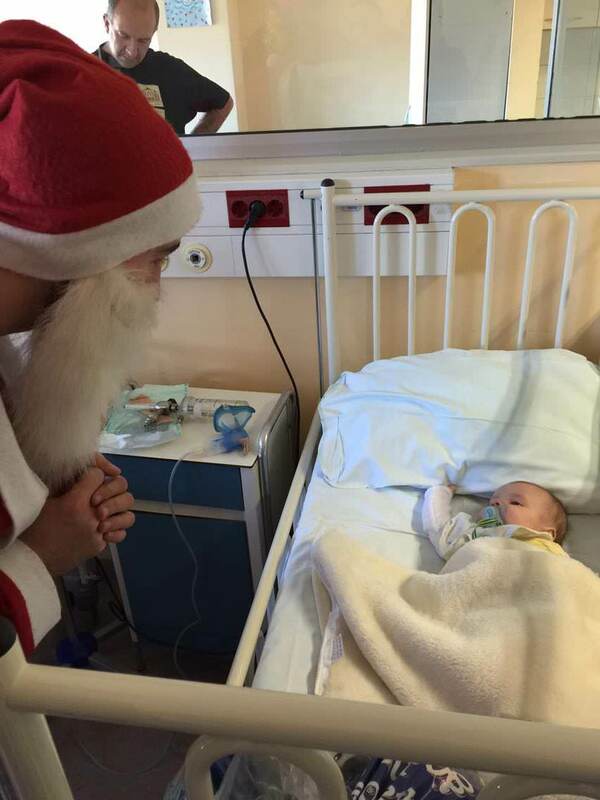 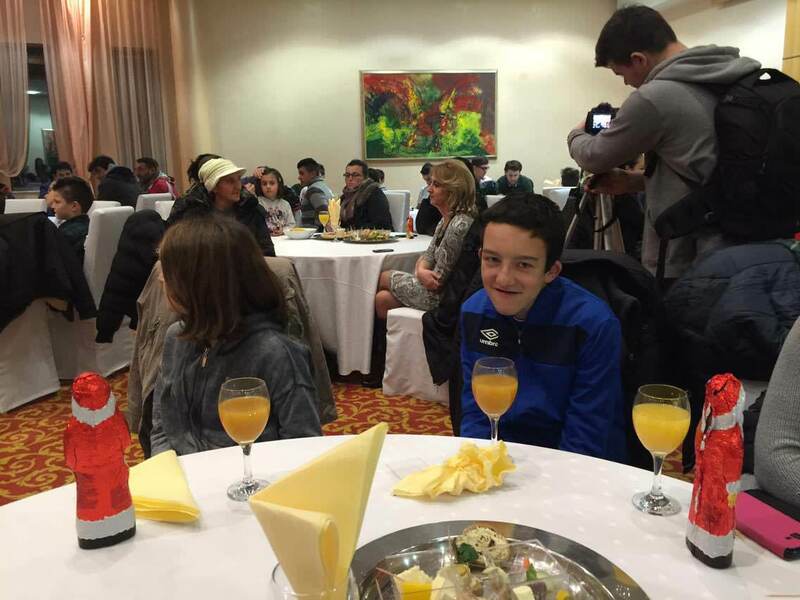 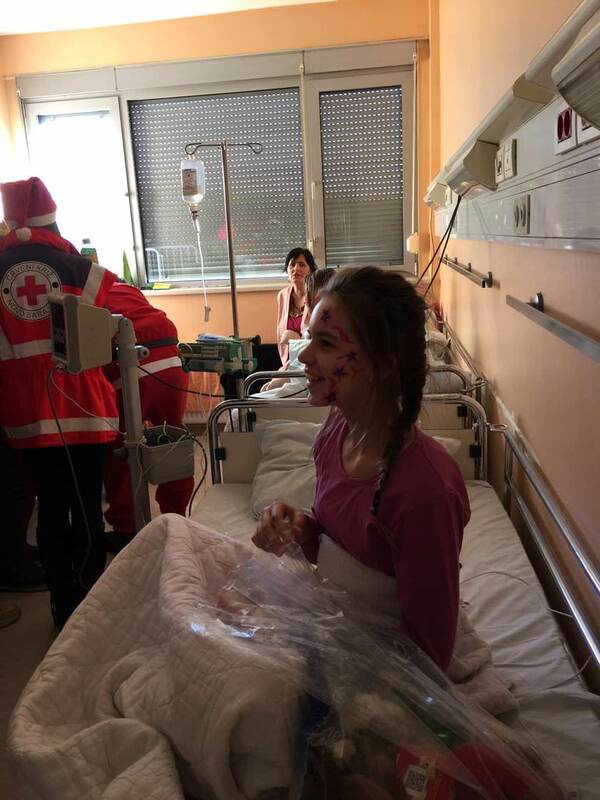 Focused in Sarajevo and a small village near Potocari in Bosnia & Herzegovina, Cinos were amongst the sponsors who helped the charity with their aim of bringing 444 smiles for under-privileged children. 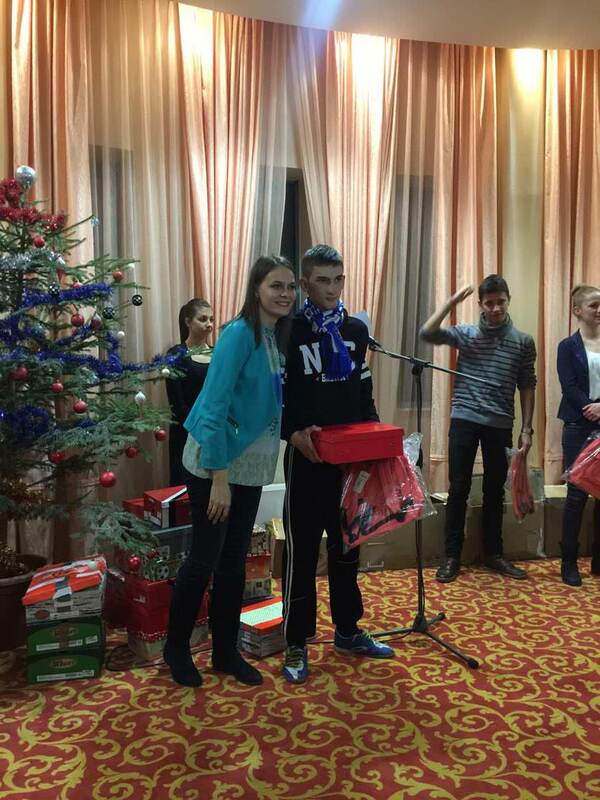 Each child received a personal gift box, which for many of the children would be the only present they received this Christmas. 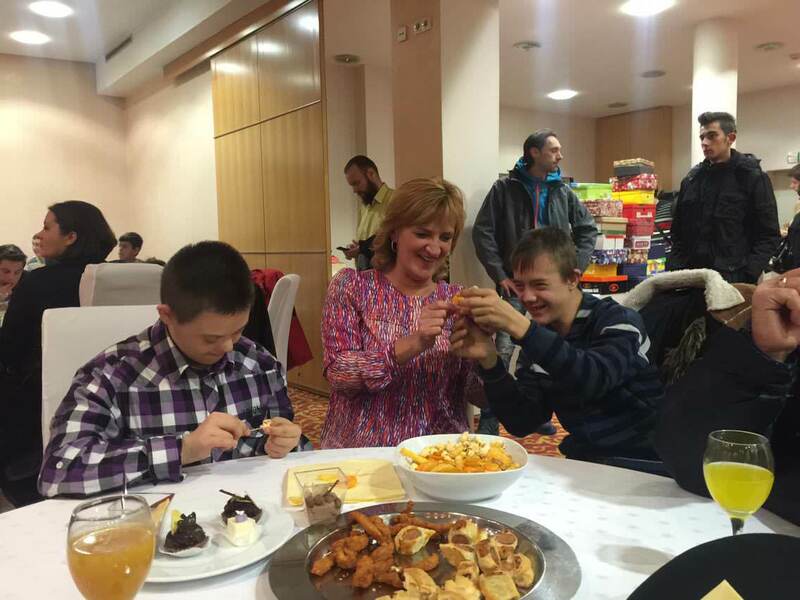 “Where possible Cinos like to support charity initiatives. 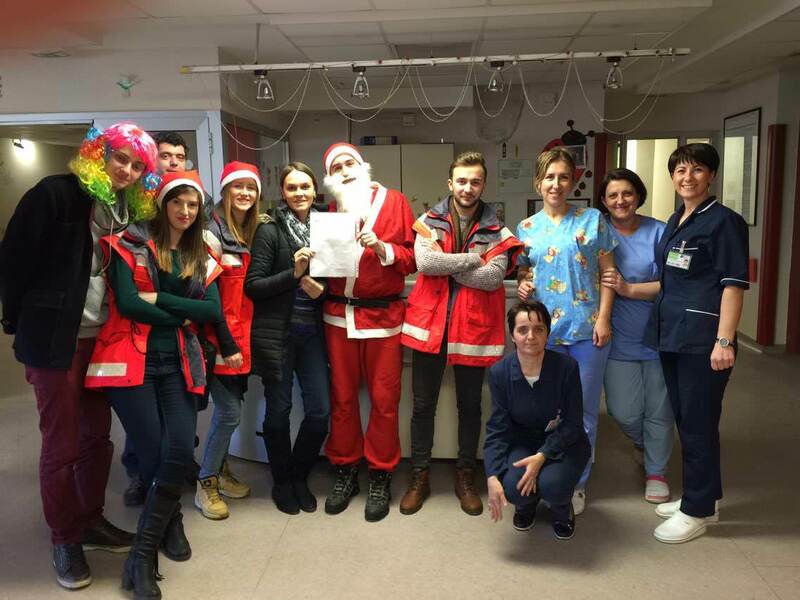 After learning what One Gift Box – One Smile were aiming for last Christmas we were more than happy to help. 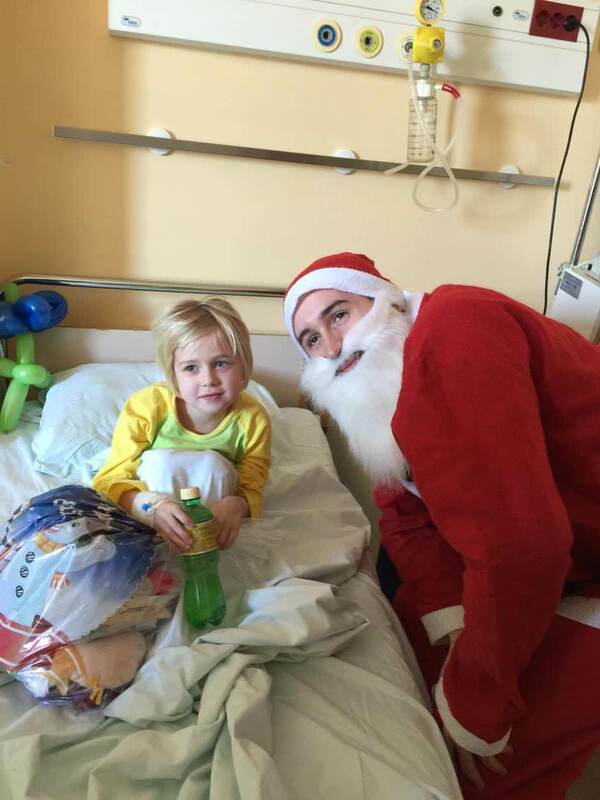 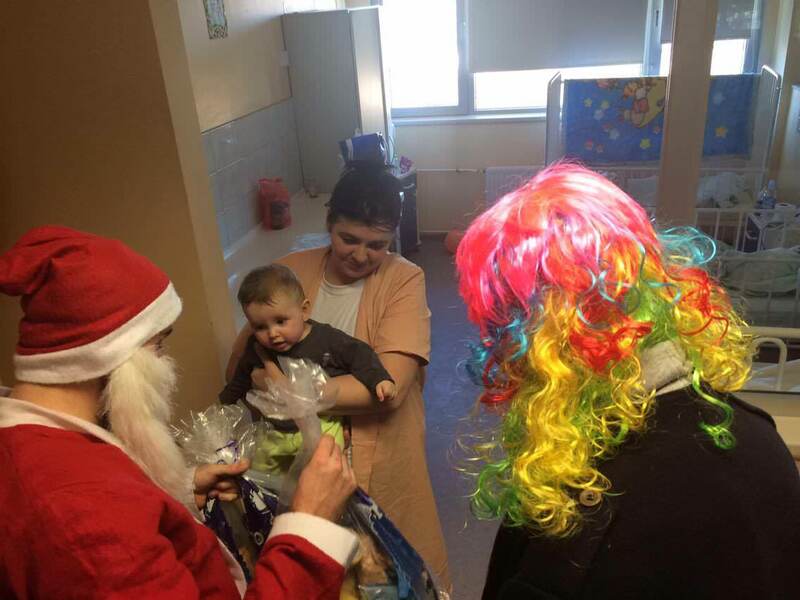 We hope our donation, and the donations of the other sponsors gave the children a Christmas to remember” commented Karl Deady, Director of Cinos. 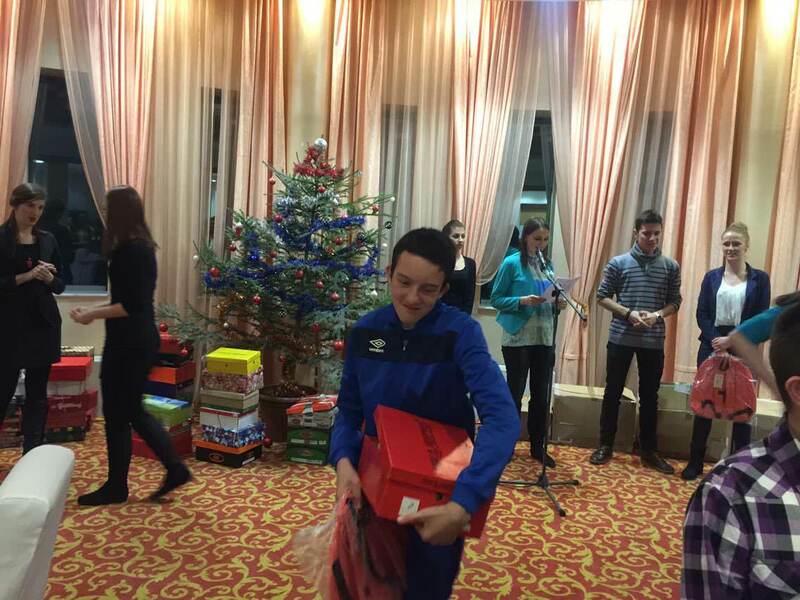 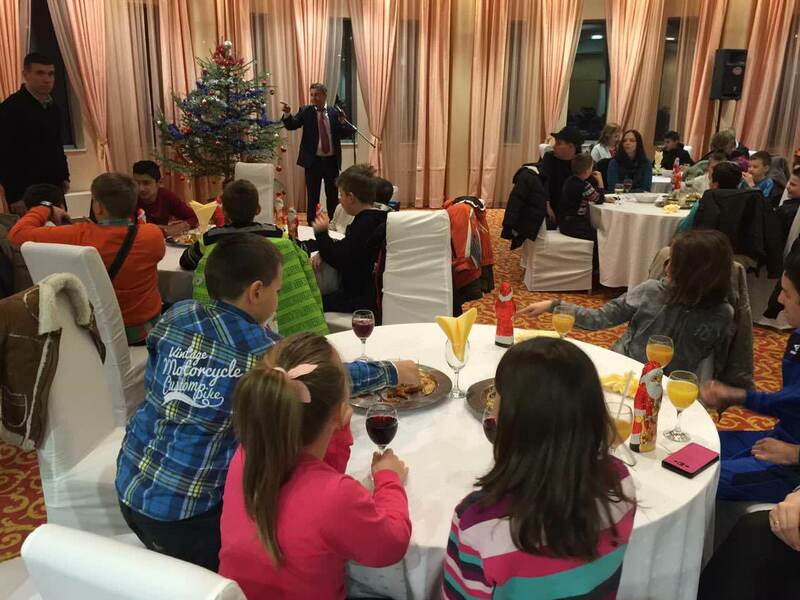 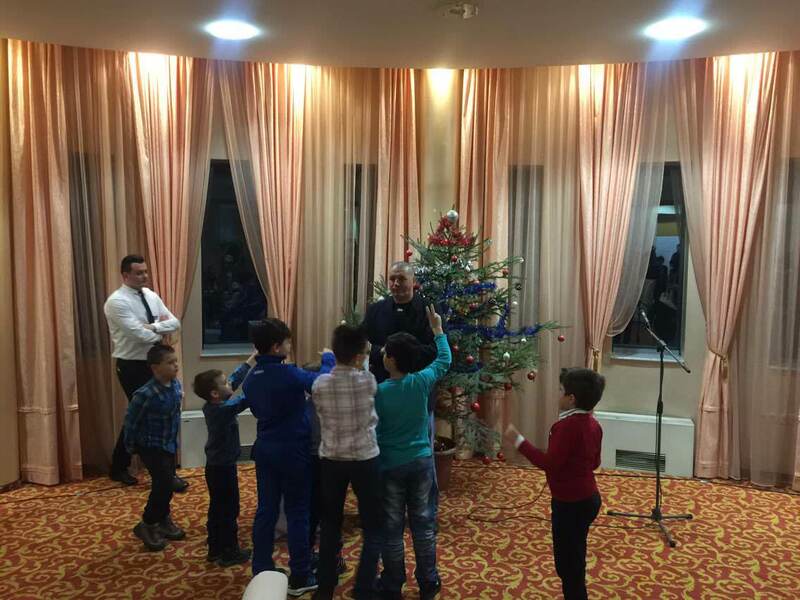 Click the images below to see the children receiving their presents.